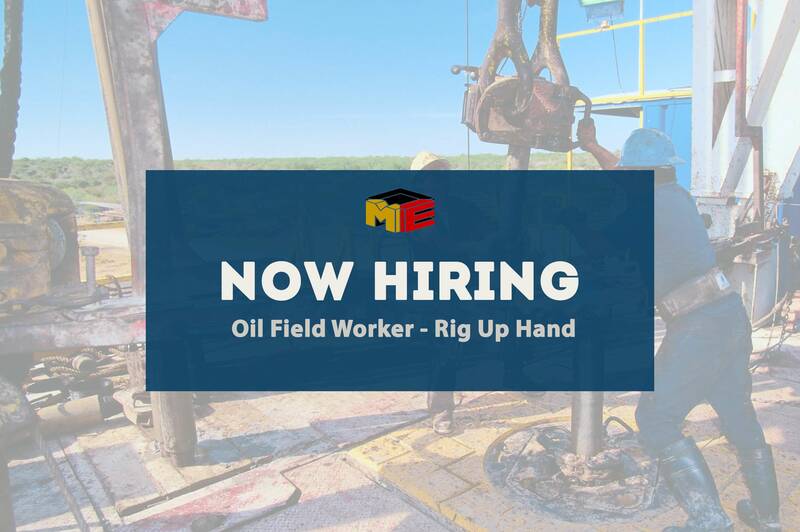 Moran Equipment is now hiring two Oilfield Rig Up Hands. We are holding open interviews on January 29, 30 & 31, 2018. New yard opens up Feb 2019. $35,000.00 to $50,000.00 /year DOE.